OK, you got me these movies. Good laughing is the best stress reducer out there and we all need some stress reduction during the holidays. What fun movies, too. 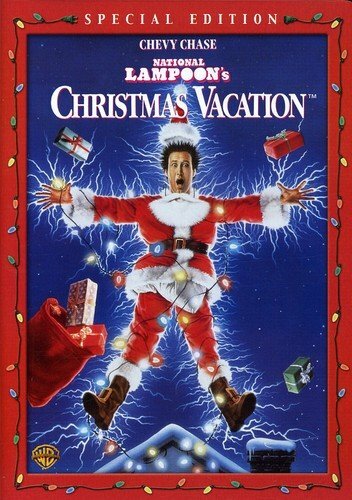 I love Christmas Vacation, it's one of my holiday traditions. 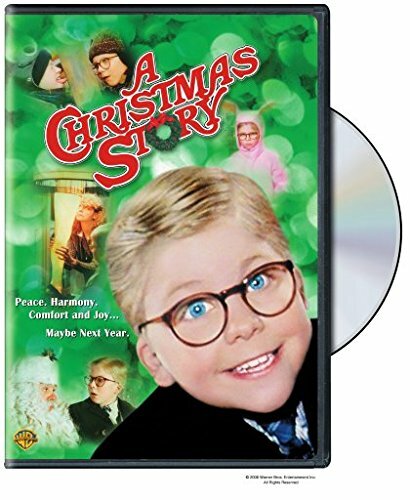 And a Christmas Story is always worth seeing just for the hilarious moments. fun movies...love that pink bunny suit. OH my gosh, we love the Christmas Vacation movie. We laugh, and laugh! Great stuff.